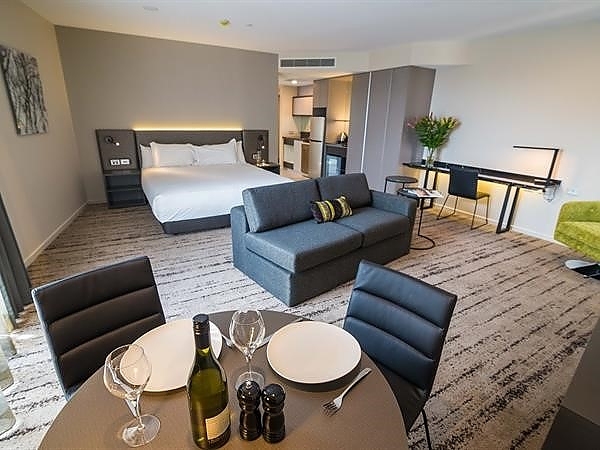 Splash out in style in a super-sized, incredibly spacious Swiss SuperSuite with integrated bedroom, kitchenette and living space. 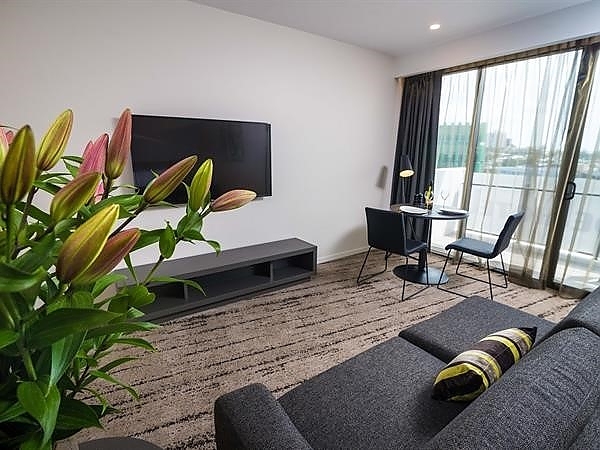 The bright and airy suites all boast private walkout balconies with alfresco seating, galley-style kitchenettes with dishwasher, microwave, full sized fridge, and oversized ensuites with walk in shower, separate bath and “Swiss-Care” amenities. 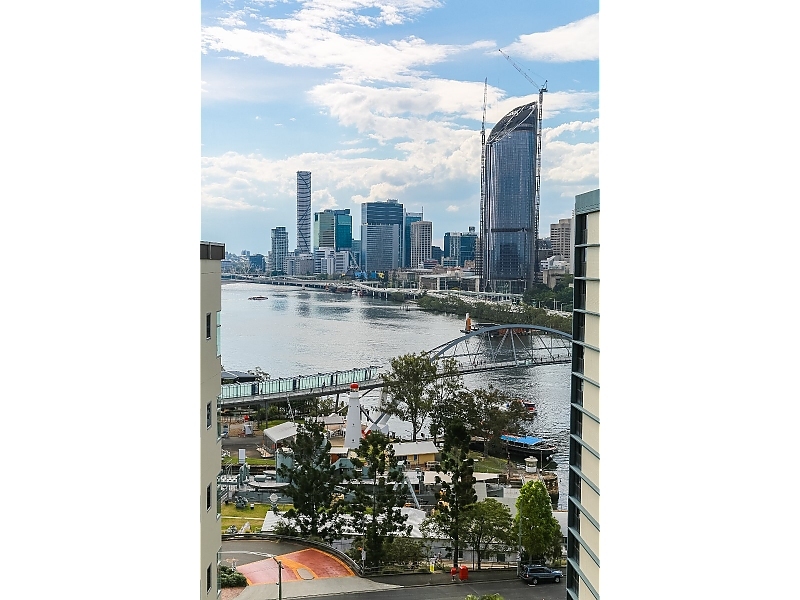 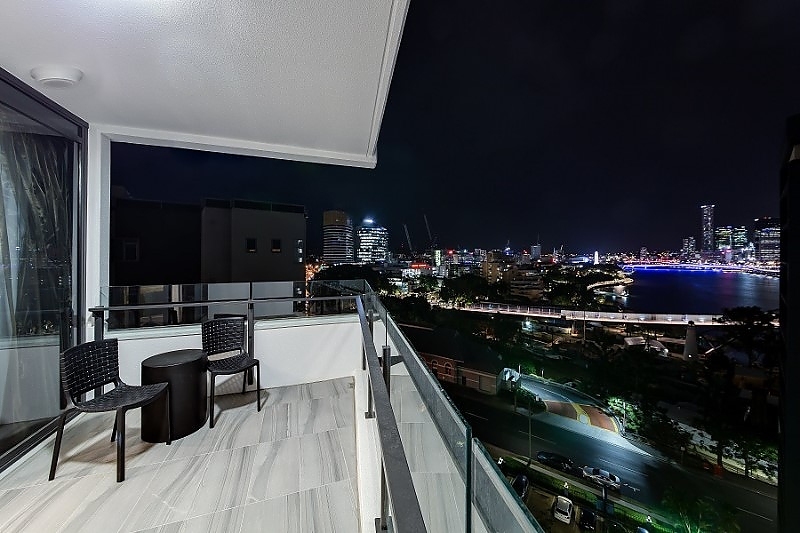 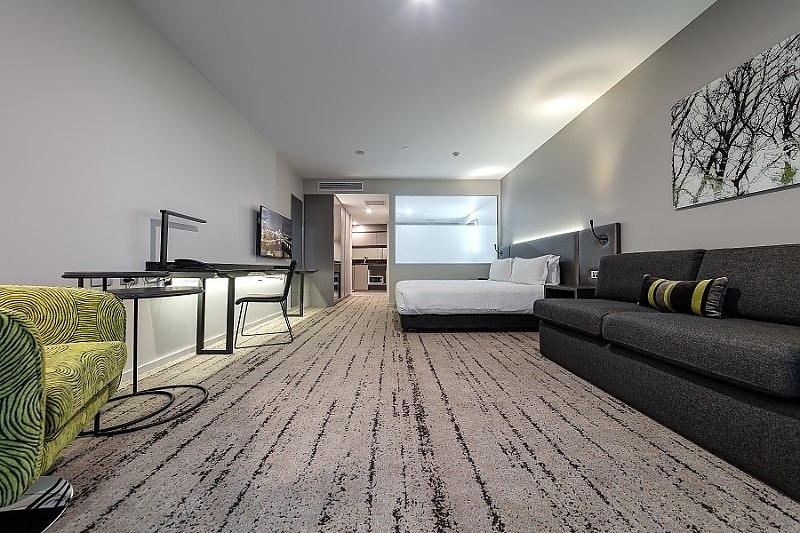 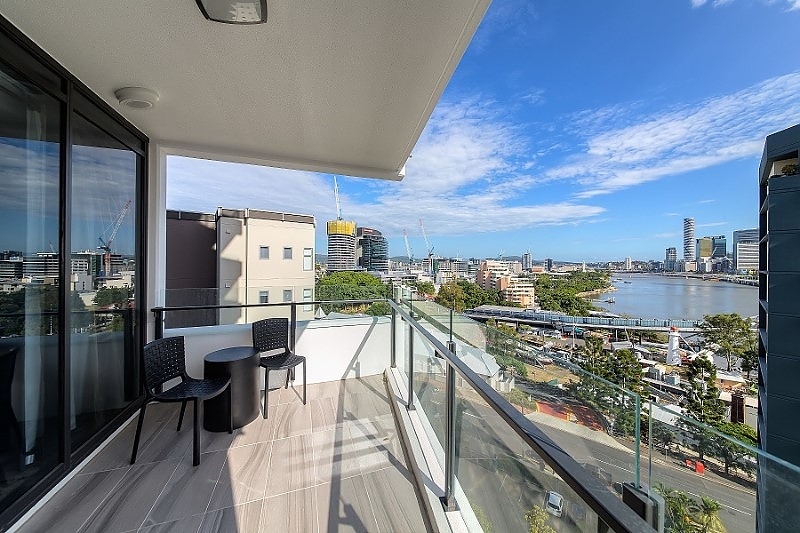 Balcony views looking out over Brisbane River, South Brisbane, Southbank or Kangaroo Point are available on request.